Our goal is to have you smiling and loving life! 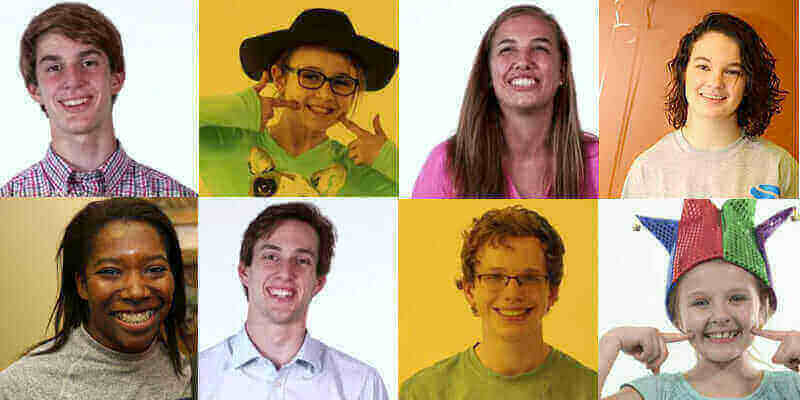 Great teeth encourage great smiles. Never underestimate the power of a smile. Go Ahead. Feel the joy and spread the joy! It’s contagious! We have a great team here at SOS. 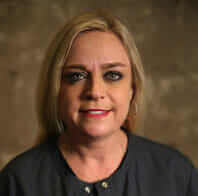 All of our staff members are highly trained and have been with us for over 10 years. They work together like a well-oiled machine and are here to make your treatment visits as smooth, comfortable and convenient as possible. Check 'em out below so you will know who you are working with when you call or come by our office. 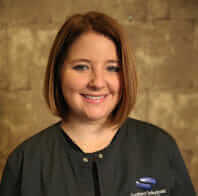 Charlotte is the voice of Southern Orthodontic Specialists when you call our Collierville office. She has been here for a while and knows about everything, so don't hesitate to ask. If she doesn't know, she will find out for you. 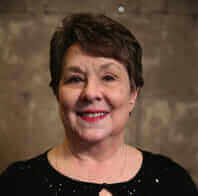 Sue wears many hats, and she is the person you will likely encounter on the phone and at the reception desk when scheduling appointments at our Southaven office. Sue is our little cajun and she loves the New Orleans Saints. Ask her about her grandkids. Rhonda is here to help you with all of your insurance questions, including coordination of benefits, payments, and processing of your insurance claims. Also, she can help answer any questions about your account. Gee works in our Southaven office and really is the coordinator of everything (especially the stuff nobody else wants to do). 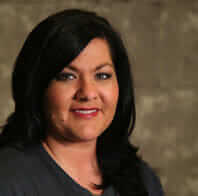 Stephanie is our New Patient coordinator. She will greet you with a smile and go over treatment options with you after she and Dr. Harrison have examined you or your child. She will also discuss your payment options and schedule your next appointment for getting started with the Damon System or Invisalign. 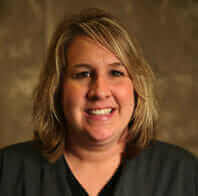 Cherry is one of our Orthodontic Assistants who helps Dr. Harrison put on your braces and make adjustment to them. 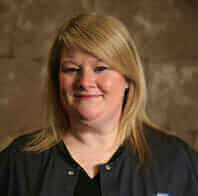 Sonya is one of our highly skilled and capable Orthodontic Assistants. 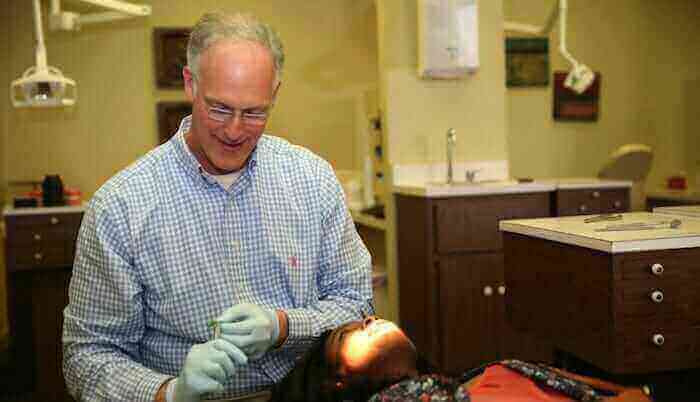 She is also very efficient and keeps Dr. Harrison on his toes so that your appointment is as smooth and efficient as possible. Kay has been here the least amount of time (only 10 years), but she can can do just about any job in our office. She travels all the way from Pope, MS to be with us every day because she loves working here so much! 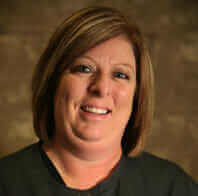 Becky is our Laboratory Coordinator and she makes sure your retainers are ready on time and in the correct office. She is so efficient that many times she can have your retainer ready the same day.